Painting & prints of Tiree - Western Isles Winter, Scotland. 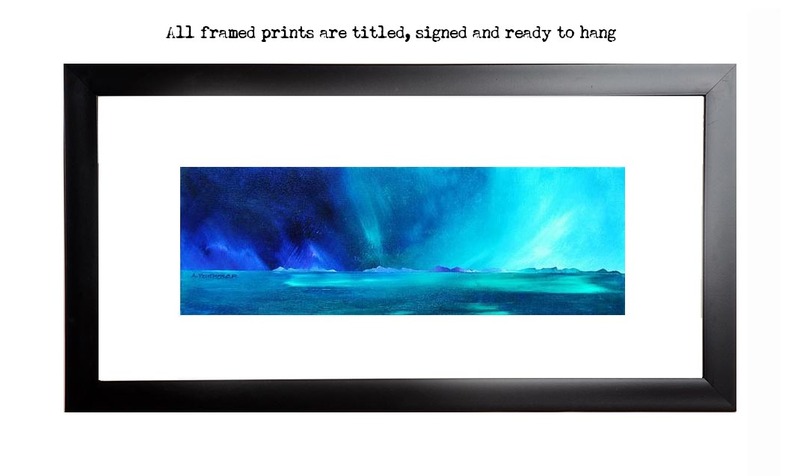 An original abstract, atmospheric seascape / landscape painting of a storm over Tiree in The hebrides, Scotland. Contemporary Scottish fine art paintings, prints and greetings cards of Western Isles Winter, Scottish Western Isles by Scottish landscape painter Andy Peutherer.